Arrowtown is an historic gold mining town in the Otago region of the South Island of New Zealand. Arrowtown is located on the banks of the Arrow River approximately 7.5 km from State Highway 6. 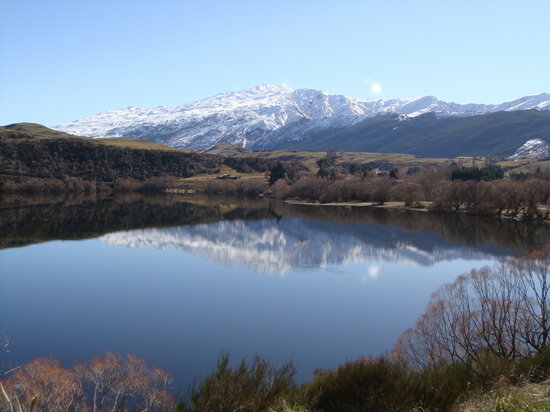 There is also road access directly to Queenstown via the Shotover Gorge and a third route via the picturesque Lake Hayes.